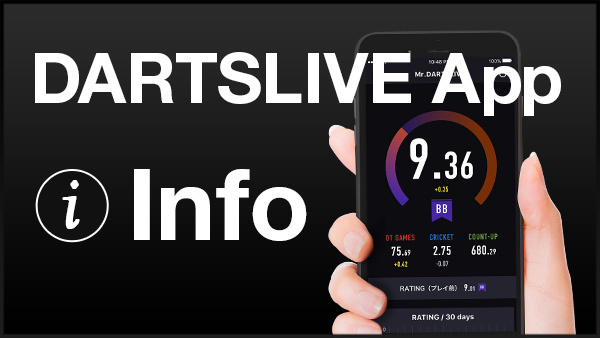 Home > 2017 > DARTSLIVE > Let's Play GLOBAL MATCH with Phil Taylor! 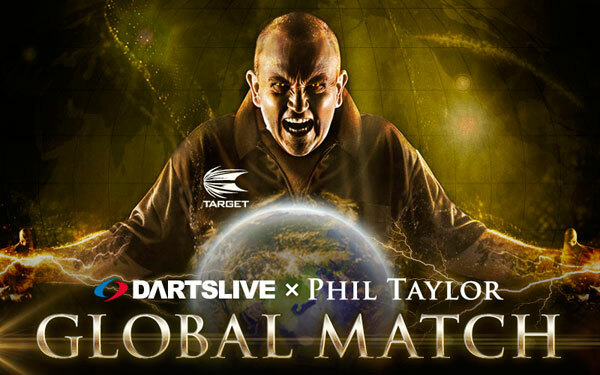 Let's Play GLOBAL MATCH with Phil Taylor! DARTSLIVE2 at 16-time World Champion, Phil Taylor's house. 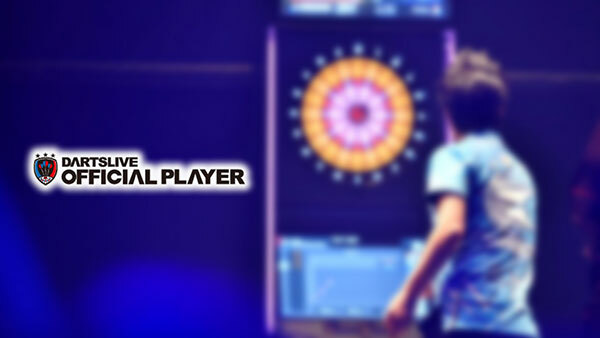 He may play on GLOBAL MATCH, so if you find Phil in the pool, challenge him! so please keep on supporting us! Follow Phil “The Power” Taylor on Twitter! He might give us heads up notice for GLOBAL MATCH!